Old Odeon Site, Pilgrim Street, close to Eldon Square Shopping centre. Beers and Ciders on tap - Heineken, Moretti, Maltsmiths IPA, Lagunitas IPA, Almasty Session IPA, Strongbow Cloudy Apple Cider and Strongbow Dark Fruit Cider. 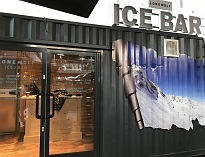 Lonewolf Ice bar will be open on Friday 25th January 19 for three months and will feature sub-zero ice adventure with some spectacular ice sculptures, sculpted by Glacial Art, the company that brought you the Game of Thrones Ice Throne. There will be a variety of packages available starting from £12.00 with drinks included in the price, one of which will be served in a real Ice shot glass. The bar will be open Monday - Friday from 1pm - 11pm, Friday & Sunday 11am - 11pm. 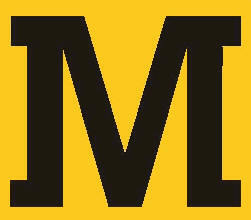 Draught beers and ciders include Moretti, Heineken and Strongbow Dark Fruit Cider. Lone Wolf spirits, prosecco and bottled beers served. Soft drinks and hot chocolate also available. A great range of Beers from those behind Black Storm Brewery including Black Storm Bitter and Black Storm Porter. Beers and Ciders on tap - Heineken, Moretti, Maltsmiths IPA, Murphy's, Strongbow Cloudy Apple Cider and Strongbow Dark Fruit Cider. 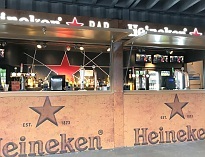 Beers on tap - Heineken, Red Stripe. Boojie Burger - Burgers and beers. Music: Regular music on play at most times in the many bars throughout the container park. Live music and entertainment in Hadrian's Tipi with DJ's on play most nights inciuding Capital North presenters. 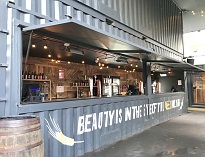 New container park located in the old Odeon site of Newcastle. 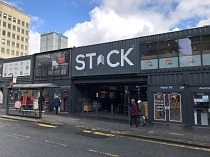 The Stack is described as a 'Creative Social Hub for Entertainment, Culture, Work and Play. 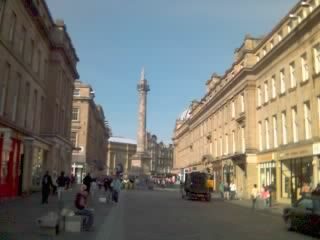 A destination concept in the heart of Newcastle City Centre'. The complex contains a mixture of bars, food outlets and shops. It should become a popular attraction for all visitors and has been transformed for Christmas to include the returning Hadrian's Tipi and will feature an Ice bar. 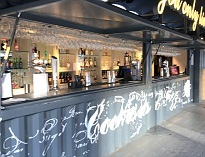 The containers have 2 levels with some bars and restaurants on both the ground and the second level. 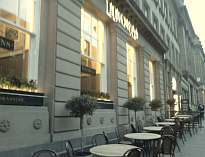 There is an extensive choice of different food and drinks on offer to suit all tastes with plenty of outside tables/benches which should be busy when the weather is good. 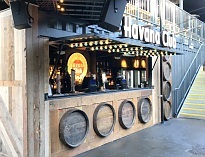 There are also bars and restaurants that are protected from the weather including Hadrian's Tipi which offers festive drinks over the Christmas period. Disabled access good to lower floors. More difficult to upper levels.